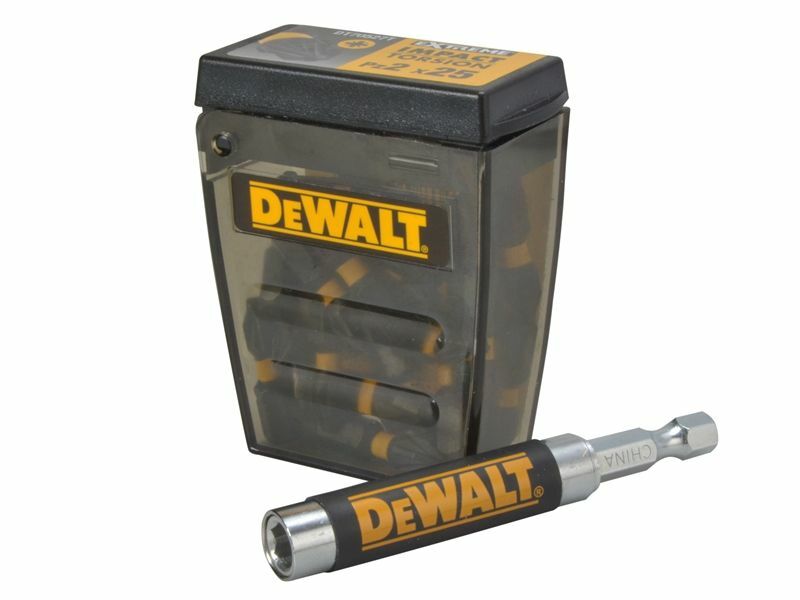 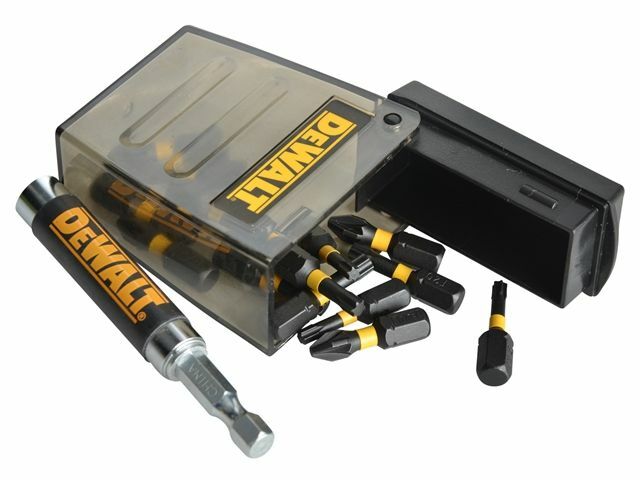 The DEWALT DT70621T Tic-Tac Box contains 25 x 25mm PZ2 bits, with a built in Torsion zone to absorb peaks in torque. 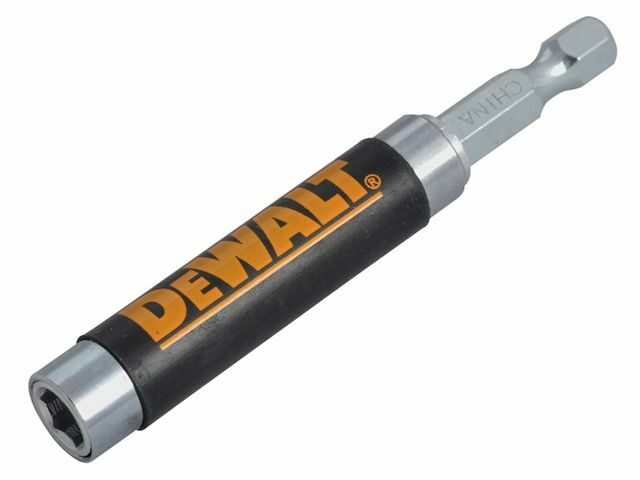 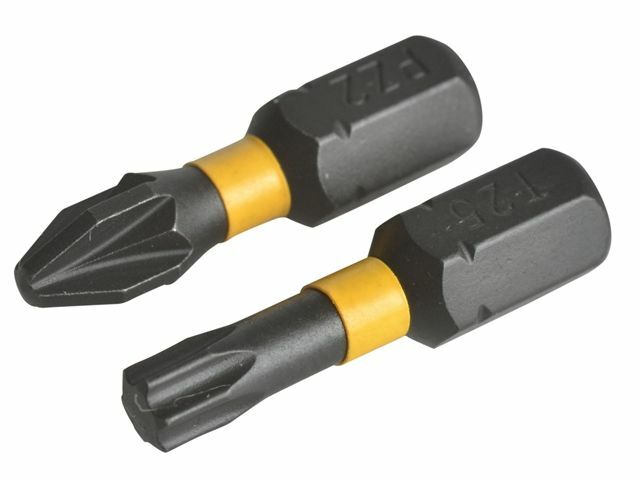 More impact drivers are being sold every year and you need to ensure you get the best quality bits to complement the impact driver you have purchased; the new Extreme Impact torsion really ticks that box. 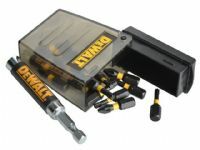 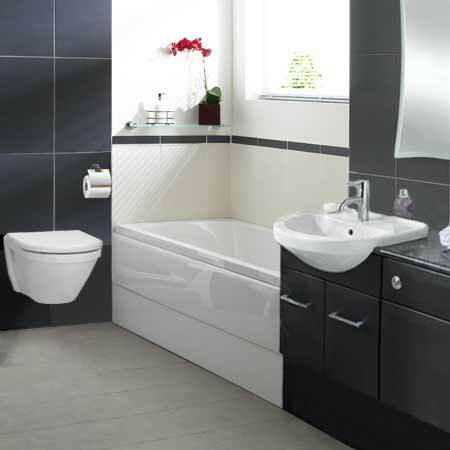 Supplied with a magnetic bit holder.